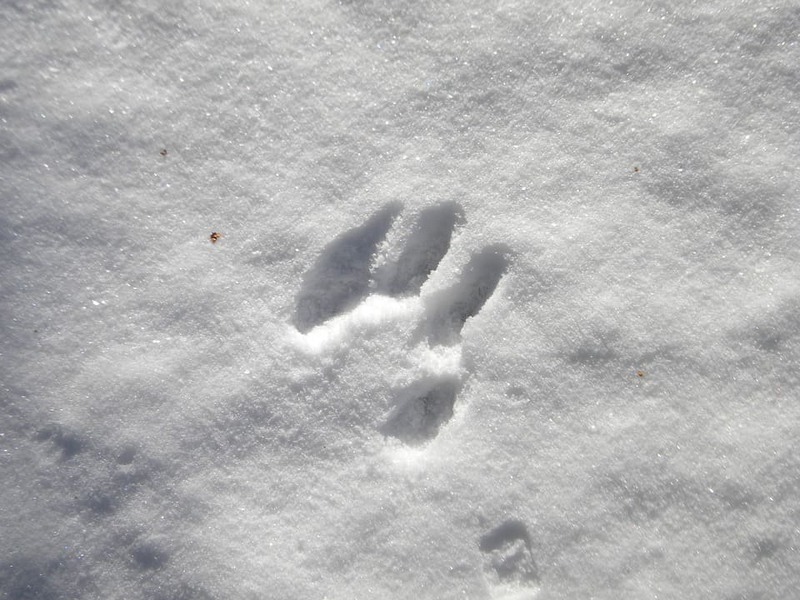 Tiptoe through the tundra – or at least over the frozen ground just outside – as we search for animal tracks and signs of hidden life, read a tracking story and make a craft. Nature Buddies programs include a story, an outdoor walk and a take-home craft. This program is appropriate for ages 3 through 7. Children must be accompanied by an adult. Walks are weather dependent; please dress for the weather. This event has been cancelled. Please see our calendar for additional programs and events.